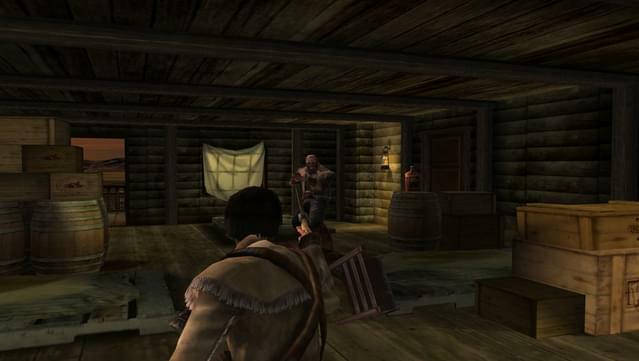 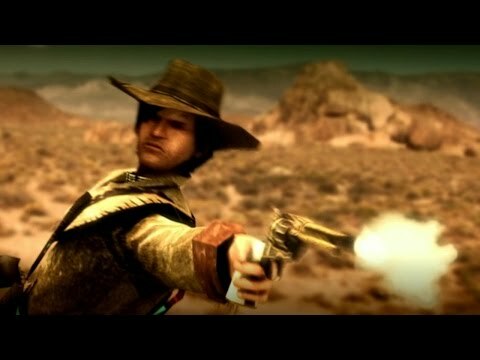 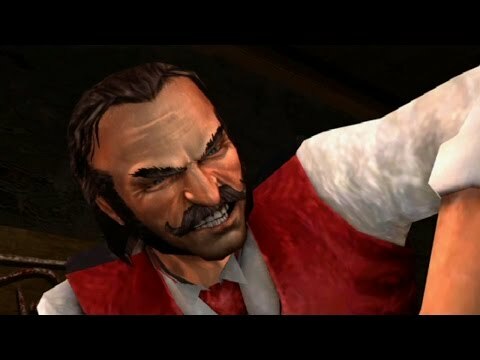 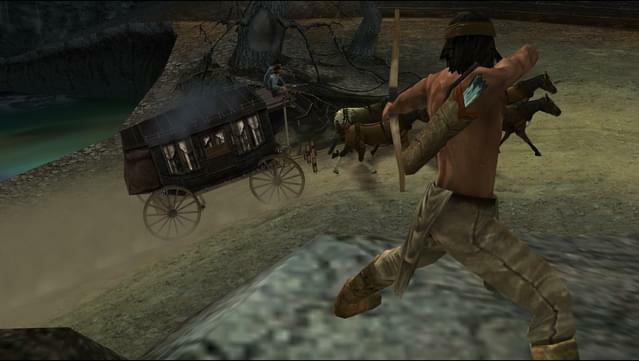 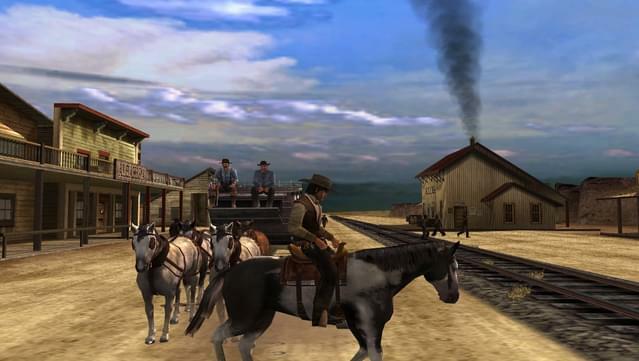 Extensive variety of missions and game play: Wage war on horseback, commandeer trains, protect prostitutes, collect bounties, play poker, hunt buffalo, and more. 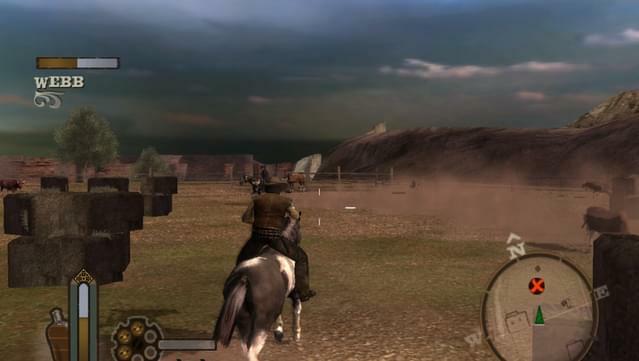 Multiple game play styles include: precision shooting, stealth tactics, and use of explosives. 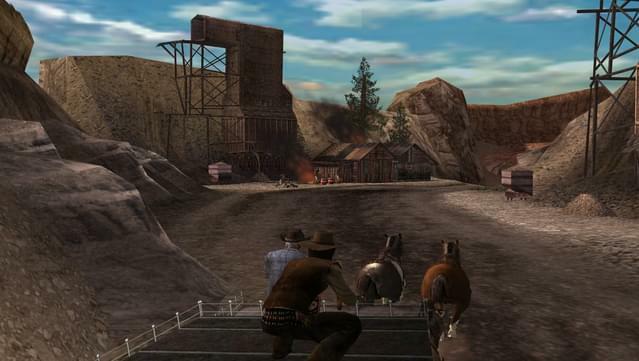 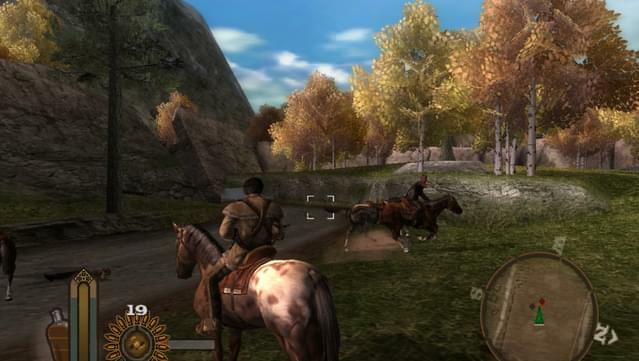 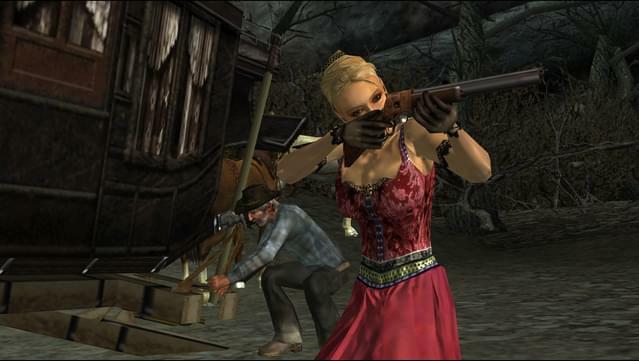 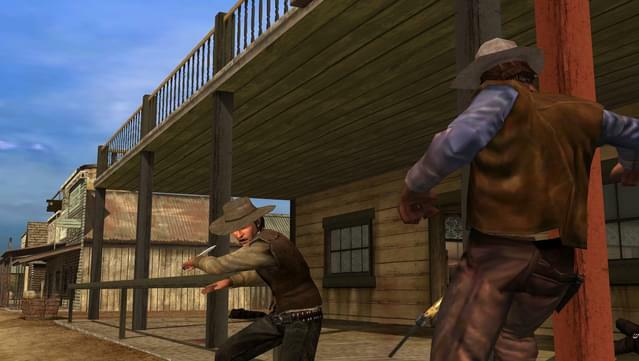 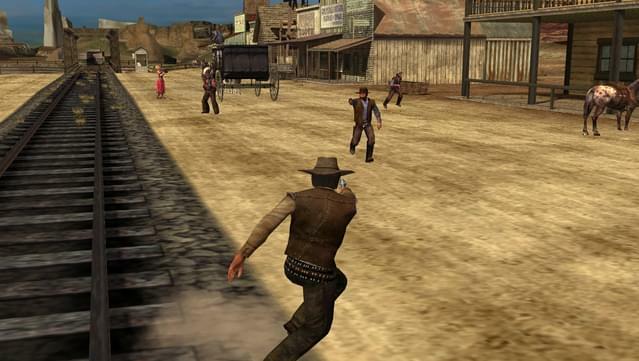 Embark on numerous side missions that allow you to master gun slinging and horse riding. 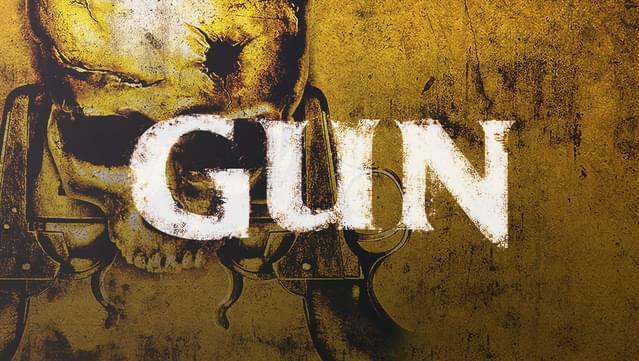 Unlock secret weapons and upgrade your skills and abilities to improve your weapon and equipment performance. 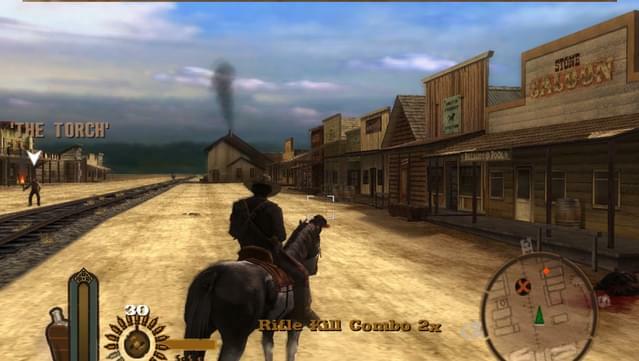 © 2005 Activision Publishing, Inc. Activision is a registered trademark and GUN is a trademark of Activision Publishing, Inc. All rights reserved. 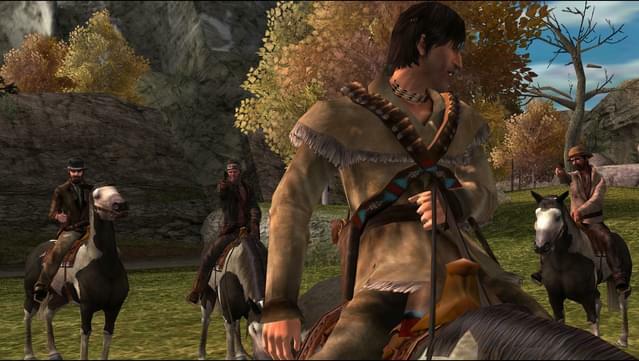 All other trademarks and trade names are the properties of their respective owners.